An absolue must have for summer. 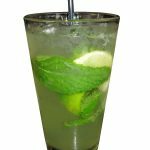 This mojito is flavorful and refreshing on a hot summer day. This drink comliments the pool perfectly! 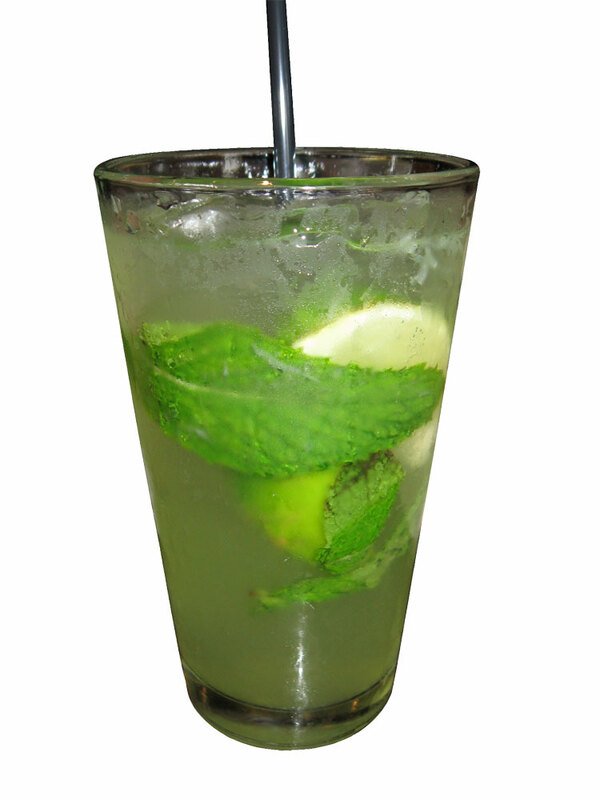 (I should probably add that you really shouldn’t be drinking while by the pool…) This recipe was borrowed from PF Changs. It may not be exactly the same, but it’s pretty darn close. You need fresh mint…so if you’re reading this in the spring time, do yourself a favor and plant some mint so you have a supply all summer long – just be sure you plant it in a pot! Mint will take over your entire yard. you’ll also need a muddler. (a stick you can get at kitchen stores or crate and barrel used for smashing things in the bottom of a glass. In the bottom of a shaker glass, put 3 lime wedges, mint leaves and powdered sugar. Muddle the three ingredients to juice the limes and bruise the mint leaves releasing their flavor. Add Bicardi Limon, Apple Pucker and pineapple juice. Shake to mix, and pour into a glass with a generous amount of ice. Top off with soda water and stir slightly with a spoon.